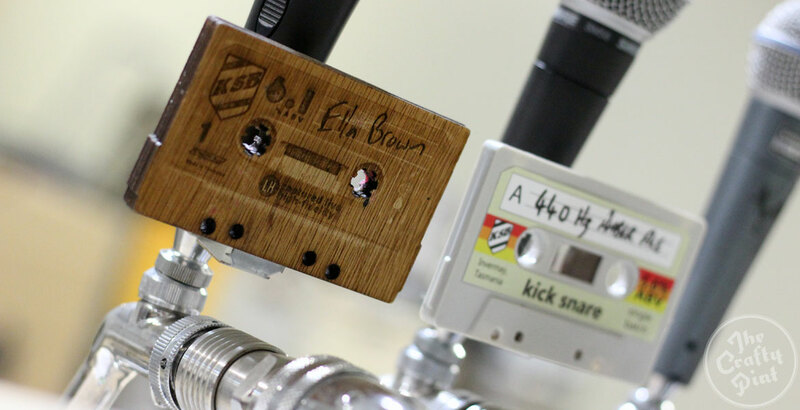 Fledgling brewery kick|snare created quite the buzz around Launceston when its IPA Stomp Box hit taps. The first of the musically inspired to come from its own brewing kit are launched this weekend. A Tasmanian brewer hit hard by the collapse of an equipment supplier is finally about to brew its first beers. We caught up with The Winston's Kris Miles. Two Metre Tall isn't the only Tasmanian brewery on a mission to create estate ales creating solely in homegrown ingredients. Van Dieman hopes to capture its farm in a beer soon too. 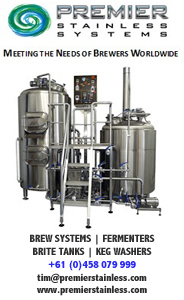 The number of brewing companies in Tasmania is growing fast. And now they have a new initiative to help entice you to go and visit them all. Brewing has returned to Hobart's Tasmanian Brewery Building with the launch of Captain Bligh's, a purveyor of traditional ales and ciders. And jam.